In South Africa, any citizen that wishes to express his/her political will and cast his/her vote is entitled to cast a vote, regardless of whether it be a good or bad decision. Perceived “deficits” in mental ability to make decisions or any impairment cannot be used as a justification for denying the vote and there can be no legal significance arising from any actual or perceived limitation in mental ability. A judgement of “unsound mind” does not indicate that a person does not have the wish or preference to express his/her political will and cast his/her vote. There is no test at any voter station that determines the capacity, functionality, qualifications or merits in terms of knowledge of current political decision making. Thus all South Africans, must be treated as equal before the law and allowed to cast their vote. The Electoral Act 1998 8(d) refers to the Mental Health Act 17 of 2002 and refers to persons detained under this Act as excluded from the voter’s role. There is therefore now a serious misalignment between the Electoral Act of 1998 and the 2002 Mental Health Care Act, which seriously impacts the rights of citizens living with psychosocial and intellectually disabilities. The MHCA 2002 clearly states in Chapter 3 that the human dignity of all mental health care users be respected. 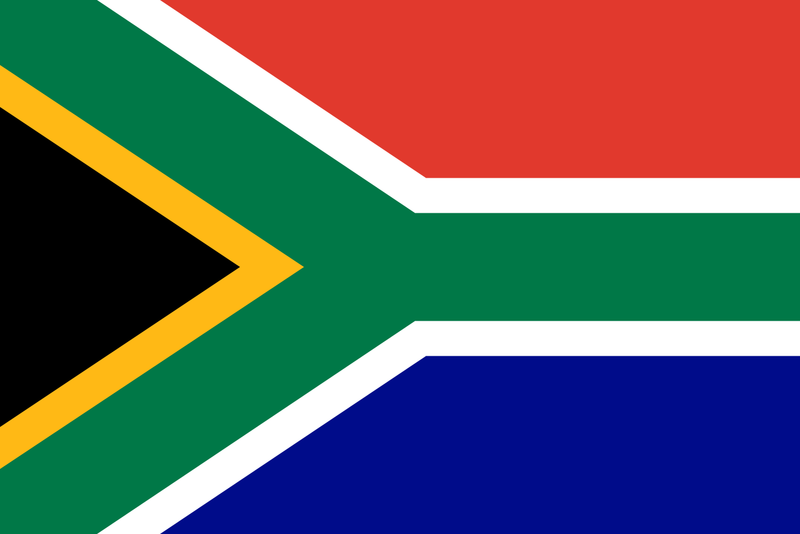 In 2010, South Africa signed, ratified and deposited the African Charter on Democracy, Elections and Governance (2007). In Article 8 (1) of the Charter, it obligates that all State Parties shall eliminate all forms of discrimination, especially those based on political opinion, gender, ethnic, religious and racial grounds as well as any other form of intolerance. In 8 (2), disability is directly referred to: “State Parties shall adopt legislative and administrative measures to guarantee the rights of women, ethnic minorities, migrants, people with disabilities, refugees and displaced persons and other marginalized and vulnerable social groups.” And this charter is clear on the importance of respect of the diversity of all the people of Africa and that this contributes towards strengthening democracy. The Universal Declaration of Human Rights (UDHR), the International Convention on Civil and Political Rights (ICCPR), and the CRPD each specify that the right to equal recognition before the law is operative ‘everywhere’. In other words there are no circumstances permissible under international human rights law where a person may be deprived of the right to recognition as a person before the law or in which this right may be limited. This is reinforced by the terms of Article 4(2) of the ICCPR, which provides that no derogation of this right is permissible even in circumstances of public emergency. Although an equivalent prohibition on derogation of the right is not included in the CRPD, the ICCPR parent article provides this protection by virtue of Article 4(4) of the CRPD, which provides that the provisions of the CRPD do not derogate from existing international law. Importantly, South Africa has signed and ratified UDHR, ICCPR and the CRPD. Article 29 of the CRPD directly addresses the right to political participation and obligates all State Parties to ensure that the right of persons with disabilities to vote and SA is obligated to this international law. People with psychosocial and intellectual disabilities are included in this Convention. Arrangements are made to immediately implement a voter education program that informs that all people with intellectual and psychosocial disabilities, all relevant stakeholders such as service provision organizations and medical professionals etc. those under curatorship, guardianship as well as those detained under the MHCA 2002 can be registered to vote. People that have been excluded by the clauses 8 (c) and (d) are targeted in an outreach program to be educated on the electoral system of South Africa, the right and importance of their participation. These materials must be adapted where necessary to be understandable and easy read. IEC staff is trained in support, reasonable accommodation and the inherent right to legal capacity of all persons with psychosocial and intellectual disability. Arrangements commence that all people institutionalized in psychiatric hospitals and other social care homes can vote on Election Day in 2014 and they can choose to either vote at their current place of residence or be transported with full dignity to the closest polling station to vote alongside their fellow South Africans. Regulatory and Procedural practical guidelines that document support and safeguards the right to vote for people with psychosocial and intellectual disabilities are drafted for comment by the Disabled Peoples Organizations and relevant stakeholders so to ensure registration and the opportunity to cast vote on an equal basis with all other South African citizens in all future elections.